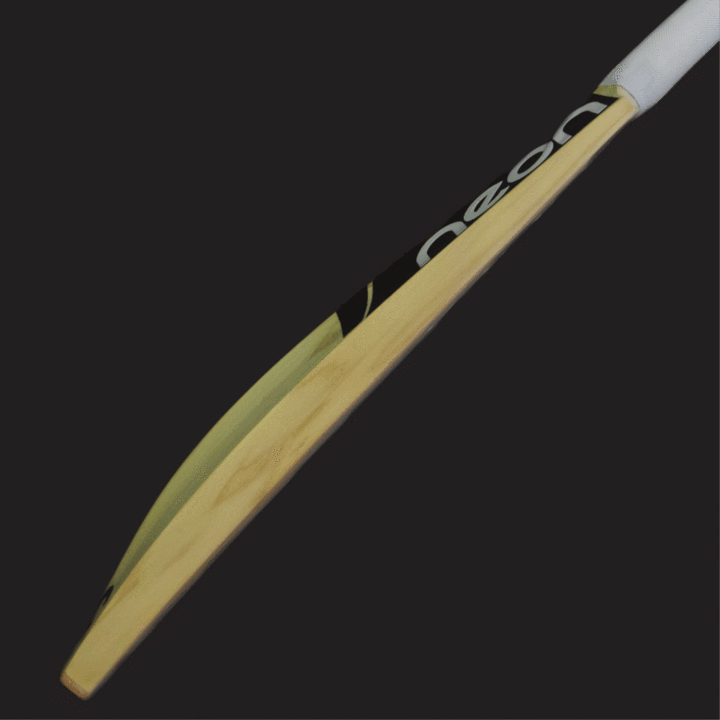 The Neon Black is our custom offering, tailored to your own personal specifications to provide the perfect profile for you. 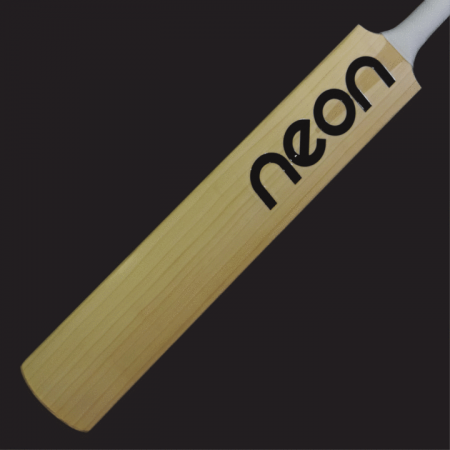 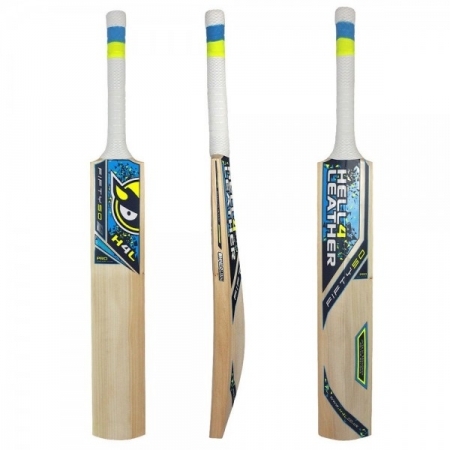 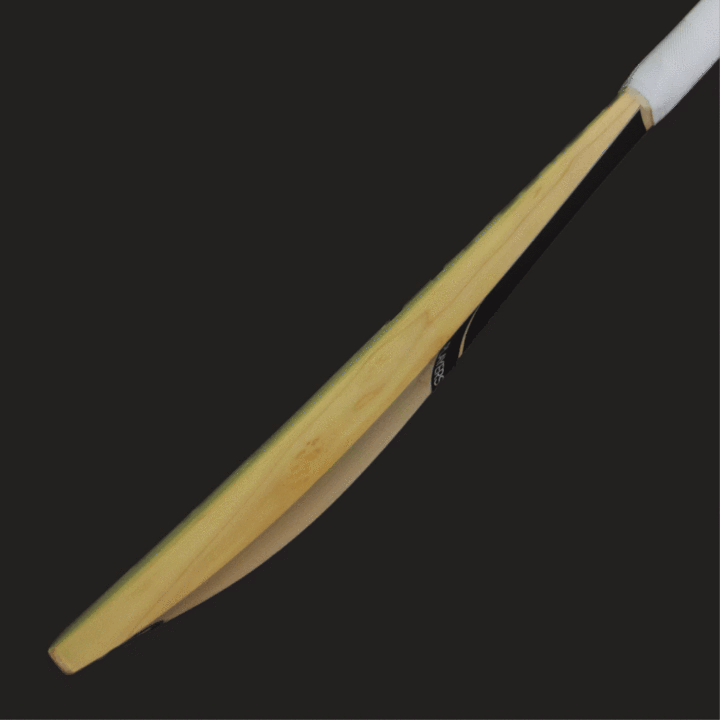 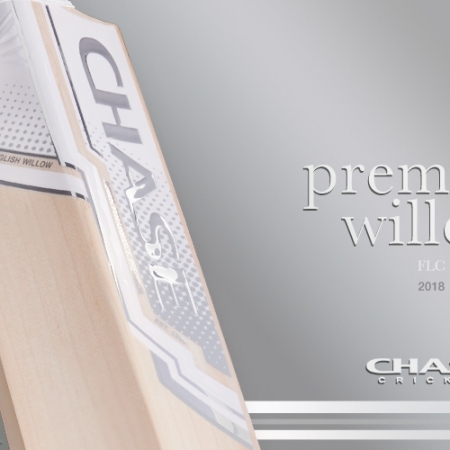 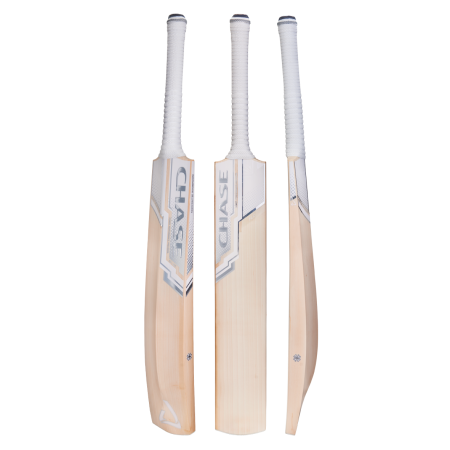 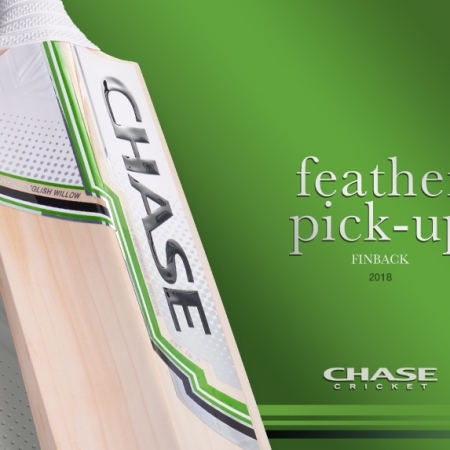 Upon purchase of this item a member of the Neon Cricket team will be in touch with a link to our custom bat builder questionnaire – simply complete the details and your bat will be handmade to order right here in the UK from the finest English willow. 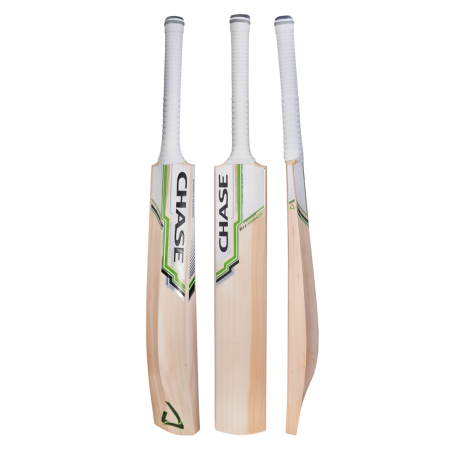 Please note this service is available in Players Grade, Grade One and Grade Two only. 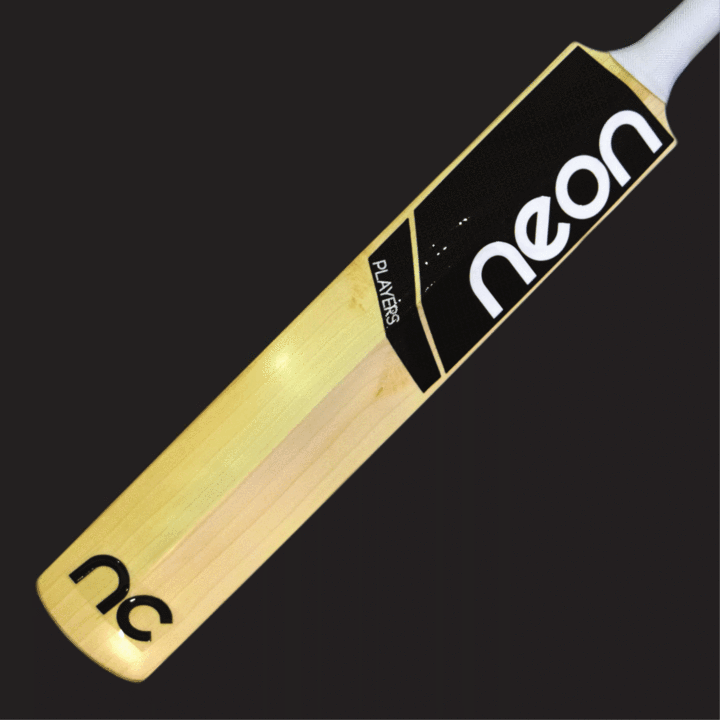 Please note due to the custom made nature of the Neon Black, please allow up to 28 days for delivery from the point of order.